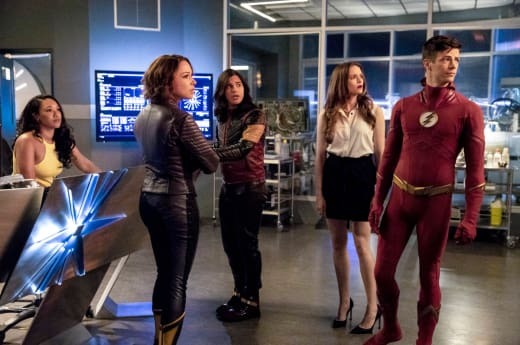 'The Flash' Recap With Spoilers: "Blocked"
'The Flash' Drops Two Marvel References in "Blocked"
Blocked was a return to form for The Flash. 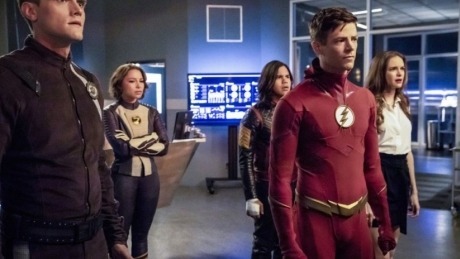 Unfortunately this was a throwback to the series’ sillier times. 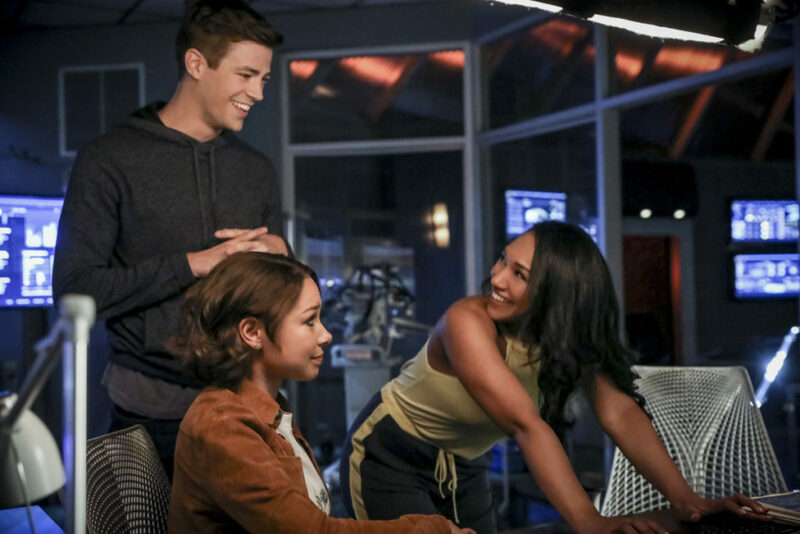 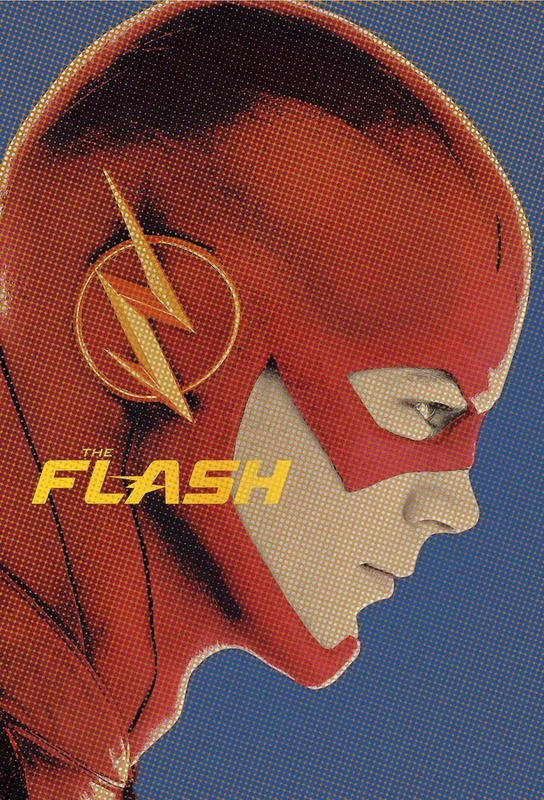 Ultimately, The post The Flash: Blocked review S5 E2 appeared first on Lyles Movie Files.